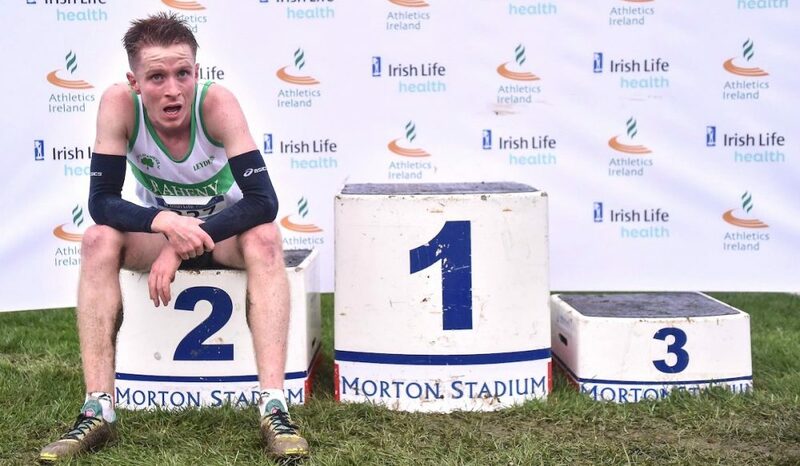 In his first ‘fast runners: class of 2018’ post, Kevin Dooney looks back fondly on his past training environment and now at 24, working full-time and trying to train full-time, wonders if he will ever experience anything like it again. 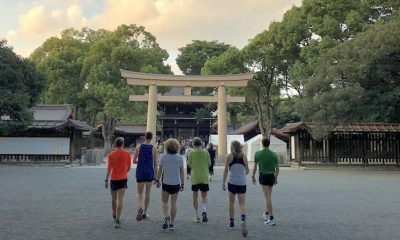 There isn’t much racing going on in early January, just plenty of miles and time to chat with training partners. 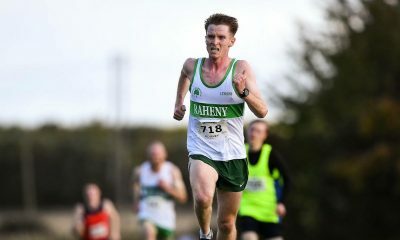 In longer running circles, much has been made of Cathal Dennehy’s recent article about the “golden generation” of Irish athletes that won a European U23 team gold medal in Albufeira in 2010. I was there as a junior athlete that day, competing at my first European cross country championship, scarcely believing but fully dreaming that I would one day make it to the same level as those guys. By 2014, I had come somewhat close to reaching their levels on an individual basis – coming 18th at the European U23 cross country in Bulgaria. Now in 2018 that “golden” crop of athletes has come and gone, with most of them retired and others trying to keep their career going – albeit at this moment not at the level seen that day in Portugal. I have now emerged from the protected ranks of age categories and university to be faced with the same realities that faced those athletes some four or five years ago. I am now working full-time and essentially trying to train like a full-time athlete. I’m left wondering if I’ll ever find myself in as good a training environment like I had at college in America. The days of meeting at 3:10 pm for practice, with an indoor track, outdoor track or 800m grass loop at my disposal depending on the session, or of having twenty-five teammates warming up together and ice baths ready to be used when necessary are long gone. Reality is very much different now, getting changed from the boot of the car or trying to shelter bags from the rain on a dark Tuesday night. Arriving home from a thirteen mile run on a Wednesday night to hang up the washing, cook dinner, relax for an hour and go to bed. All this knowing that the process will repeat itself for the coming weeks and months. Without the comforts of college and the added time block of working 9-5, I think perhaps my best training environment is left behind me, for now at least. While I came within one second of my 10,000m PB last summer on the back of a week of working 6:45 am- 3:30 pm you have to wonder what was left in the office and not on the track. Why pursue what is your ultimate passion in an environment that isn’t best suited to it. You accept that for as long as you are in the working world that you won’t be able to train at the level that you would ideally like. Ultimately that becomes a bitter pill to swallow as you see other athletes making substantial strides and you feel yourself being left behind. And then pragmatism kicks in. 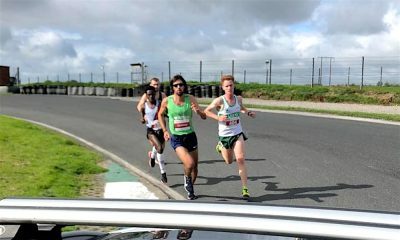 I am unsponsored, I received €500 of grant money from Athletics Ireland in 2017 – which essentially covers around half of my shoes for the year – and quite honestly I’m not at a level where I deserve to receive more funding than that. Additionally, I don’t want to be at the mercy of racing every second weekend to try to pick up cash in road races. So I am left to continue a very tough pastime at my leisure, foot the bill for it, and know I’m not in the best position to be competitive on the stage I want. If my position is anything like that of the members of that winning team it is little wonder why so many athletes fall by the wayside in their mid 20’s, particularly in events where your peak is still some years off. Yet I’m still going, and I still plan on going for the foreseeable future. Despite recognising I’m not in the best position I could be, I plan on stepping up my mileage and training this coming year. I plan on being faster than I was even in my best training environment. Perhaps this is foolhardy optimism, but without that, I don’t have much else to hold on to. There was a phrase in an article that I read recently where the life of a cyclist was described as one of “monotony and dreams.” I like that phrasing. So for this year I fully plan on embracing that lifestyle. 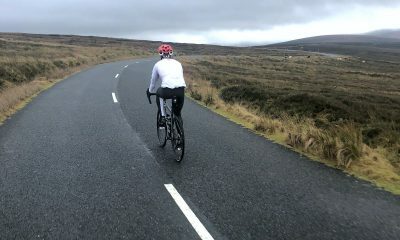 The monotony of double days punctuated by work, of Tuesday nights doing a loop of some part of UCD, of days of the week being solely defined by what training session is to be done, and dreams of PBs, of major championships, and national titles. Why I choose to go this route I’m not fully sure. I’ve asked myself the same one at various highs and lows for the last number of years. For me, the better question is why not. Until I find the answer to that I’ll simply put the head down and plough on. Kevin Dooney is part of the ‘fast runners: class of 2018’ and will share his running journey every month throughout 2018. More information can be found here.